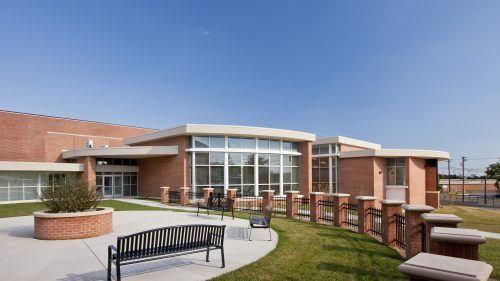 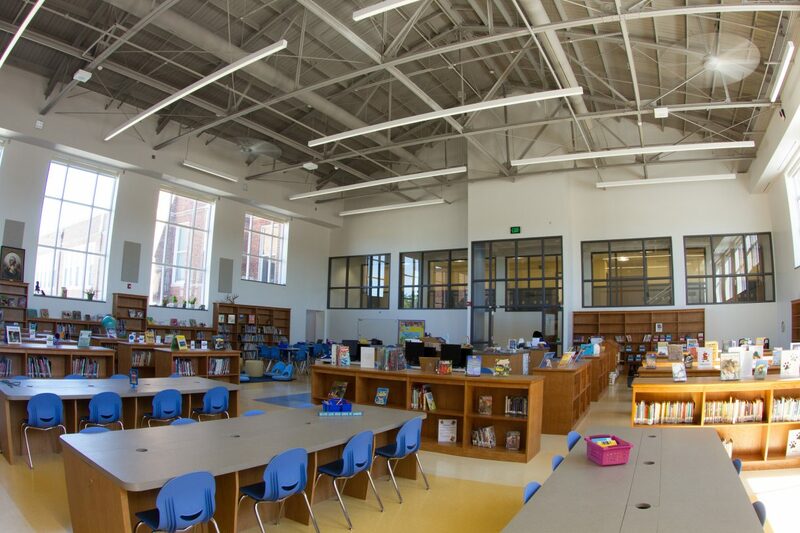 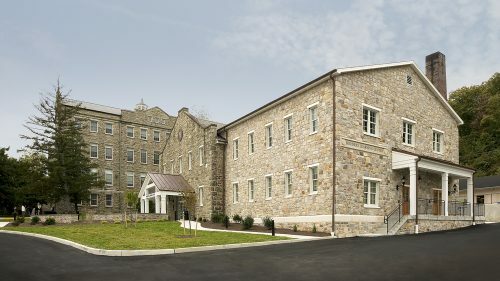 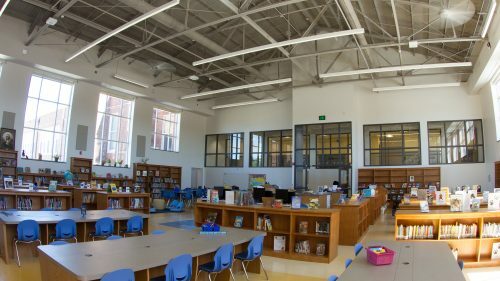 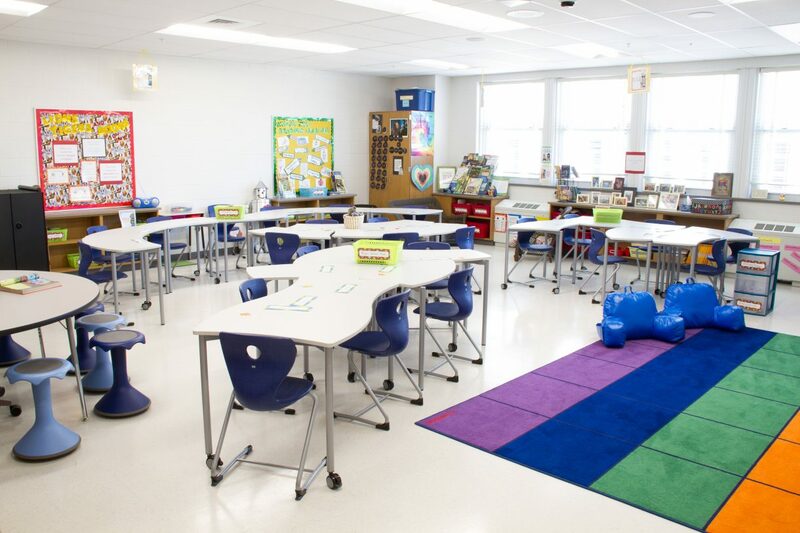 After the success of Stoneleigh Elementary, a 1920’s school turned into a 21st Century Learning Environment, Baltimore County Public Schools asked JMT Architecture and MEP Engineering to convert this former 1920’s high school, then used as a community center, back into a school, but with current 21st Century upgrades. 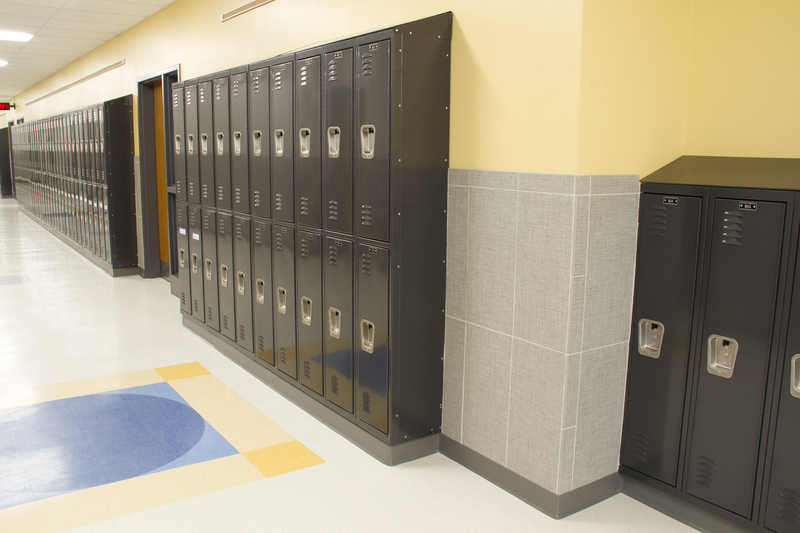 JMT’s feasibility study determined the 75,000SF existing structure could be renovated and expanded to accommodate 700 K-5 grade students. 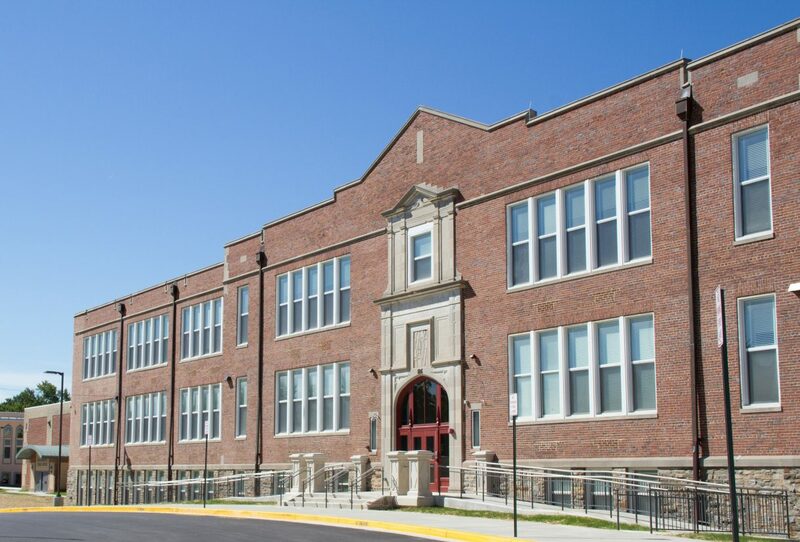 In addition to the complete adaptive re-use and renovation design, a 35,000SF link was added between the existing gym and school building. 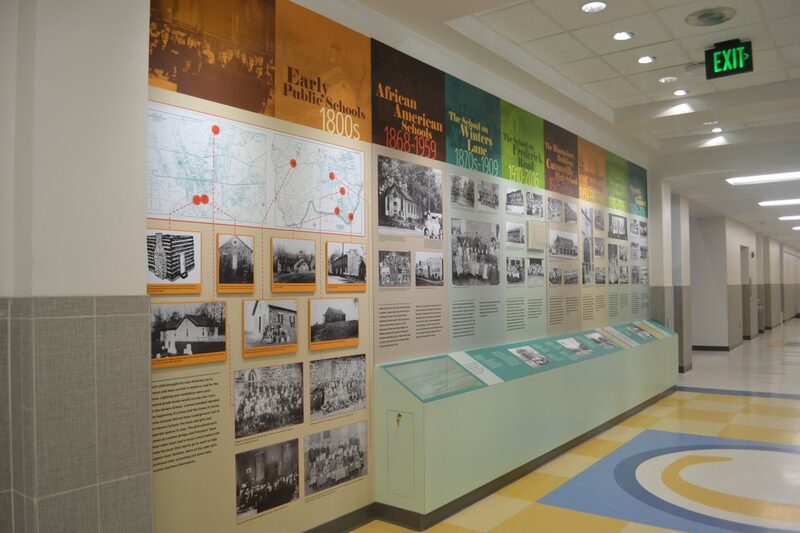 ADA and technology were incorporated throughout.